Foundation concrete York, or footings concrete, is one of our most frequent requests. Footings can be a real challenge for people to work out the correct amount required as the base of the trench can undulate and the sides can be a little uneven just from the challenge of digging them. 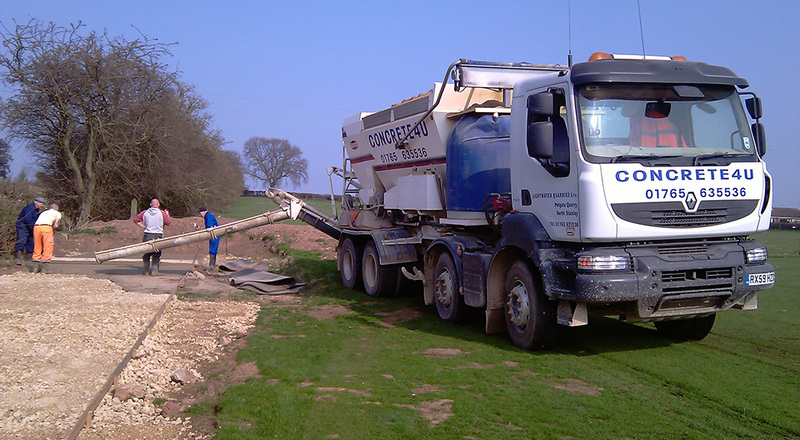 Therefore, because we mix on site anywhere in York we can take away the issues that come with working out the quantity required. 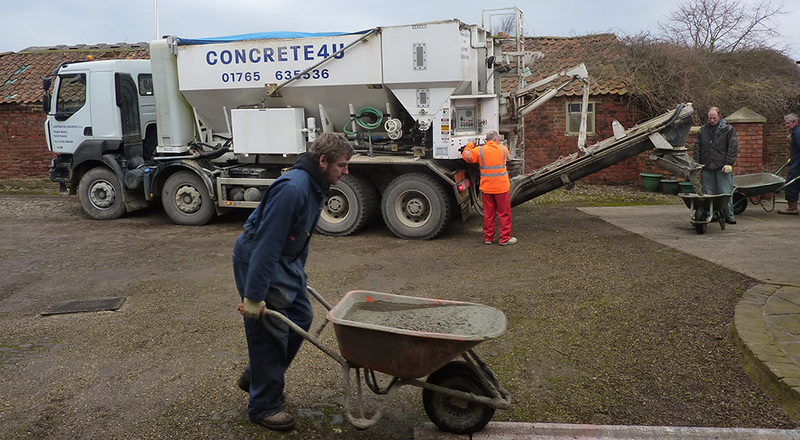 If you have any questions about foundation concrete York, please get in touch or fill in the contact form below and we will get back to you.